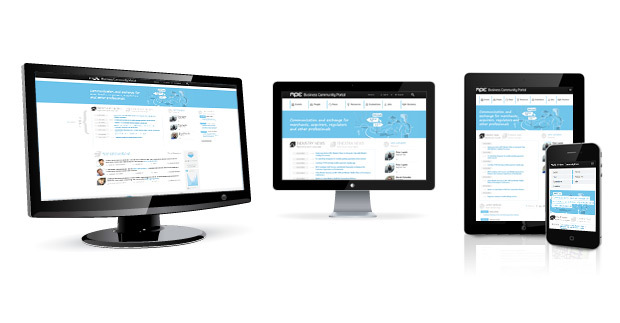 Responsive websites adapt to any size and aspect ratio of the screen. Responsive design is inherently very flexible and allows adjustments of objects, fonts and even images to any devices, be it smartphones, laptops, tablets, or regular desktop computers. Including the idea of responsive design is essential during the planning stage of a new website. Even during establishing the information architecture it is vital to determine the importance of various elements. This will in turn influence which elements will have to be moved or shrunk on different devices. An important step in creating responsive websites is graphic design. Websites have to be designed responsively from the get-go, so that the page can easily display a variety of objects in different configurations. Responsive design incorporates two different techniques. Websites can be designed for standard screen sizes (eg for iPhones vertically and horizontally, for iPads, for laptops, for desktop computers, etc. ), or designed to adjusted continuously to different sizes regardless of the device.